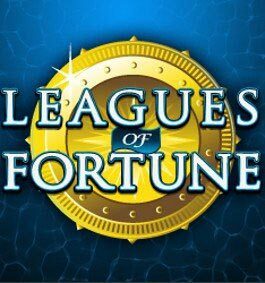 Microgaming group makes the legend come to life… Yeah! 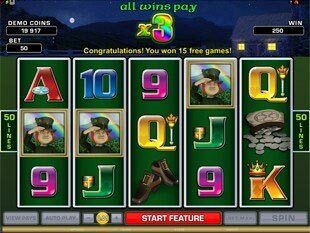 Just try new Lucky Leprechaun’s Loot Slots Machine to see everything with your own eyes. 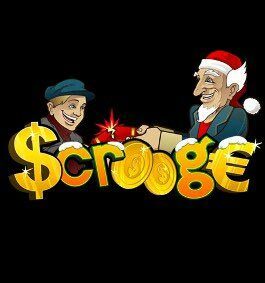 Gnomes, gainful rainbows, coin showers and plenty of fortune are waiting for you here! Follow the arch in the sky and grab Free Spins, Multipliers and big cash wins. Who knows, maybe it’s you to be a lucky devil to catch the fab creature and take away the large pot with 10,000 gold coins in it. Let’s seek for the mystery man in the green suit on the 5 reels and 50 paylines right now! Moreover, you can buy a ticket to the fairy land with such coin values as $0.01, $0.02, $0.05 and $0.10. 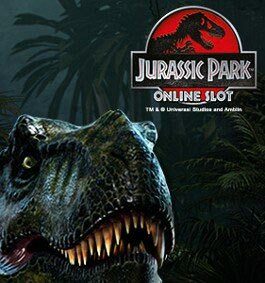 Also you are free to place up to 10 coins per each line activated to increase your chances for a really dreamy win. 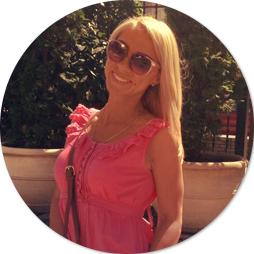 So that, travel with comfort by setting the highest possible stake of $50 per spin. 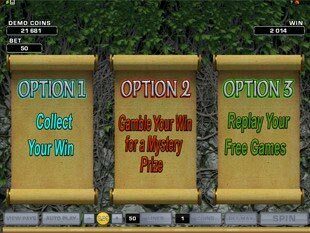 Besides, such a bet gives you a possibility to grab the emerald prize such as the top jackpot of 10,000 coins or $1,000. Just venture your wealth and gather 5 Pots of Gold on the payline to make your wallet bigger with the ultimate win. However, it’s your fairy tale and you are a reel story-taller, thus, it’s only up to you to choose the size of the bet. 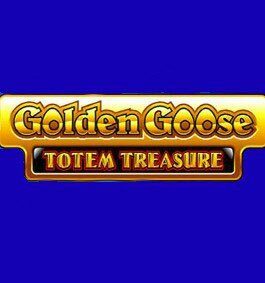 Herewith, you can set only $0.50 per game covering all 50 enchanted paylines and win lots of golden coins. Gold Coin has a power not only over the people, but also over other symbols here. Yep. This sparkling thing is a wild symbol that can replace any other icons on the reels and build more winning combos for you! 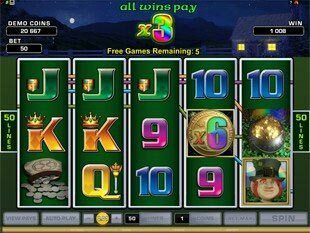 What is more, Gold Coin is a wild multiplier that also makes each win bigger by 2 times every time when substituting. Now, this yellow thing becomes even more desired, I guess… So, use the special sign to boost your wealth! One more way to increase your balance on the go is the mobile alternative. Play online thru your Android, iOS or any other gadget browser and relish HTML5 technologies in reality. We’re going to share with you the info that will change your life… Red-headed Leprechaun is a scatter symbol of the game. So, watch out for the nasty gnome and he will show you the way to mind-bowling riches without creating combos and nevertheless paylines activated. Yep. Just catch 2, 3, 4 or 5 dwarfs in the tights and your total stake will be given a fabulous boost of 2, 5, 20 or 500 times accordingly! But to discover the way leading to the money-making tale of Free Games, you need to find at least 3 Leprechauns. Rainy weather is what you need here, just because in such a case you have more chances to see a rainbow and catch nasty Leprechaun! So, do your best and capture 3, 4 or 5 scatters anywhere on the reels and this fairy man will bring you 15, 20 or 25 Free Spins respectively! Watch the spinning reels and grab coins for free! 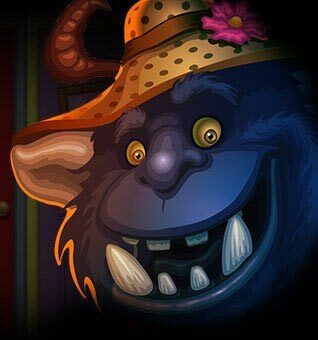 Moreover, during Free Spins the wild becomes a 6x Multiplier. Yep. Thus, coin rain is promised! Prolong the tale and re-trigger the feature in case 3+ naughty Leprechauns appear on the wet reels. 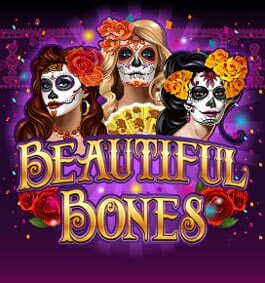 Has Free Spins Feature ended? Then get ready to make a destiny changing choice. One pick and 3 Options awarded… Rely on your intuition to grab more! Let’s make a legend come true playing Lucky Leprechaun’s Loot slot to grab the wealth of fab dwarf in the green tights and get a lot of fun online! So, if you love myths of Ireland then hurry up to launch the game by Microgaming and make a money-making trip!